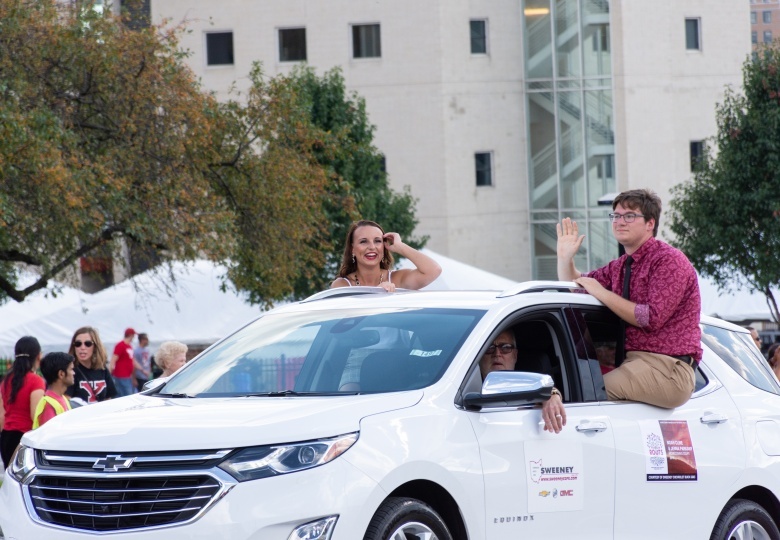 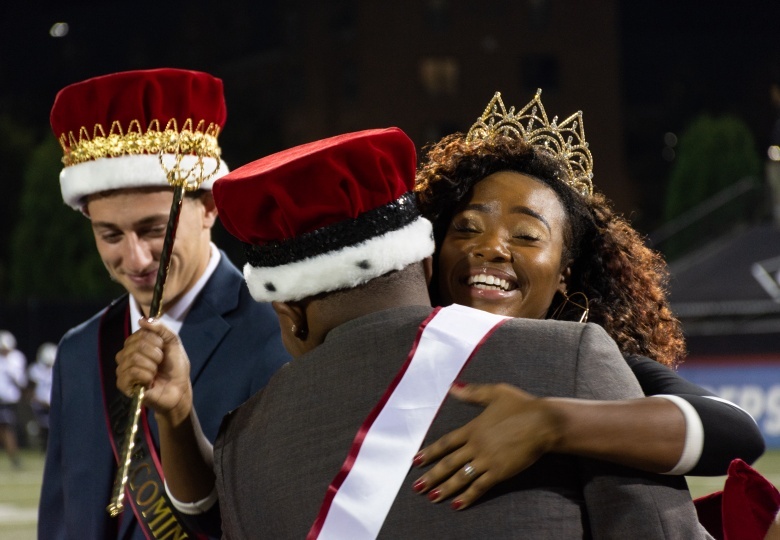 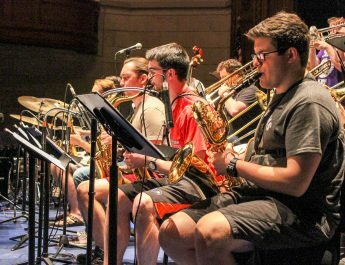 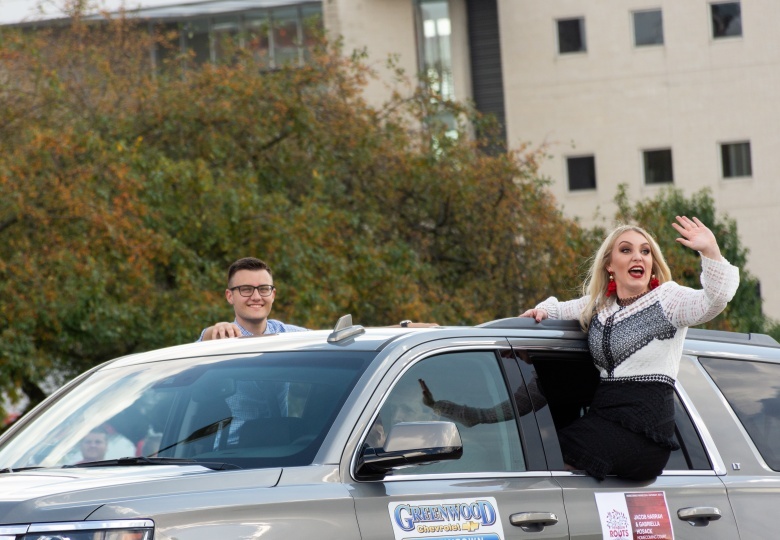 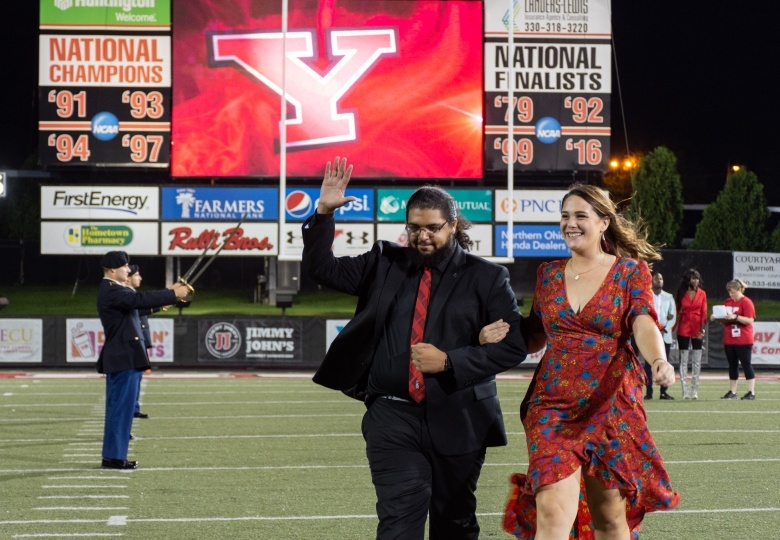 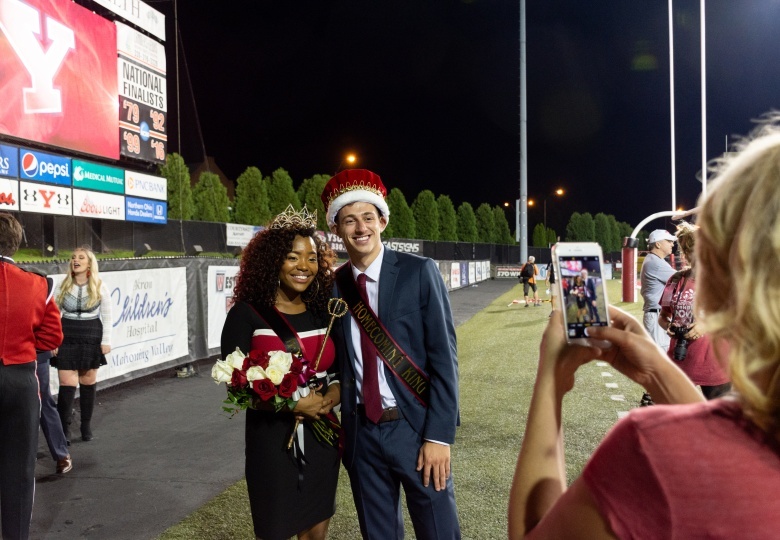 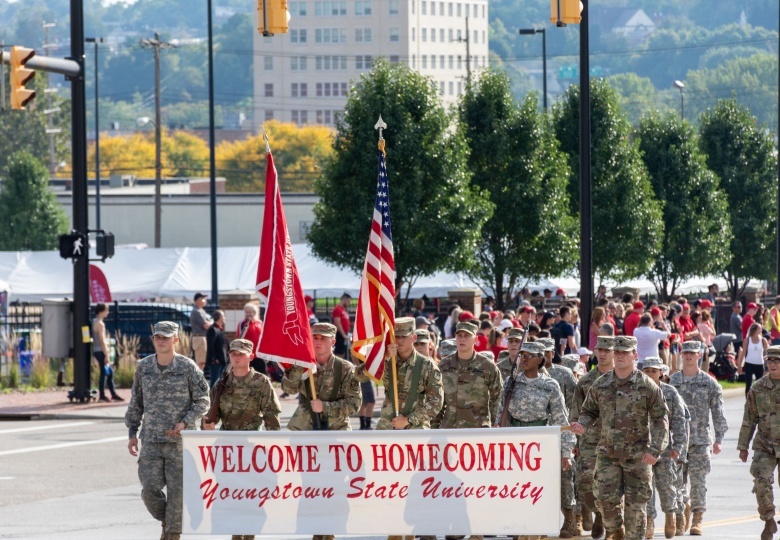 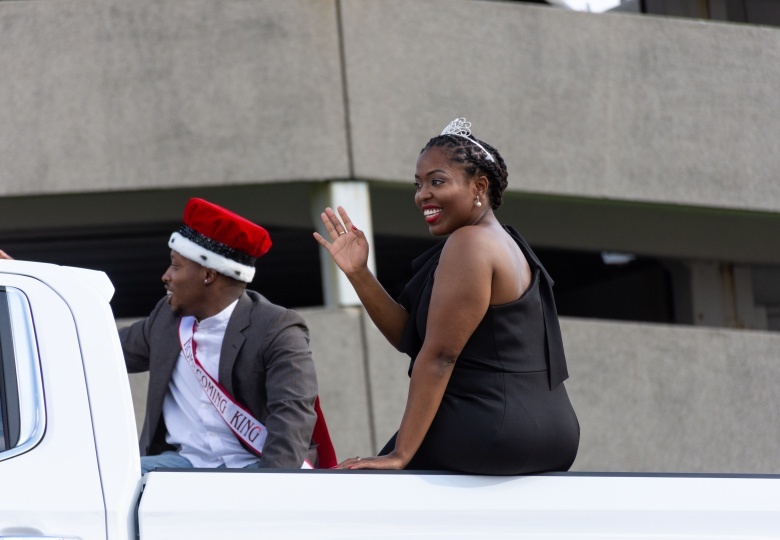 Each year at Youngstown State University and other colleges across the country, Homecoming Week, a week during which students get to fully showcase their love and pride for the school, is celebrated. 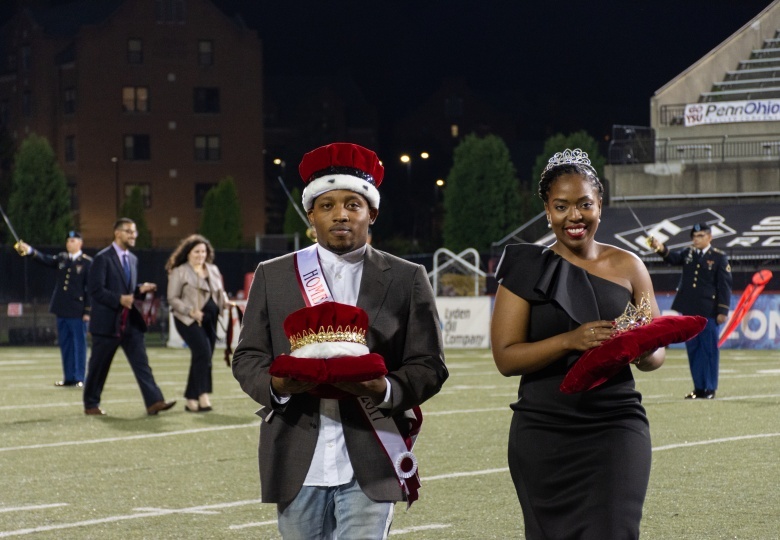 Students also get the chance to participate in numerous events to win prizes and compete against other student organizations. 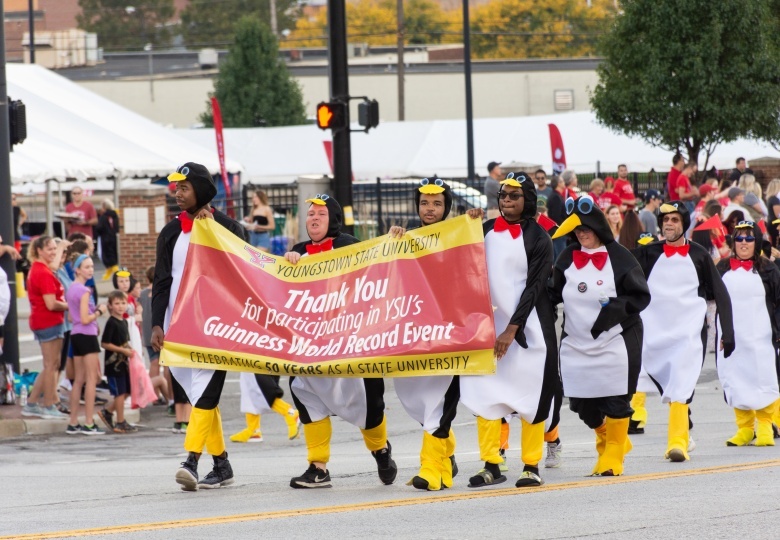 Among these events at YSU are the Rec Xtra: Olympics, a billiards tournament and a homecoming parade. 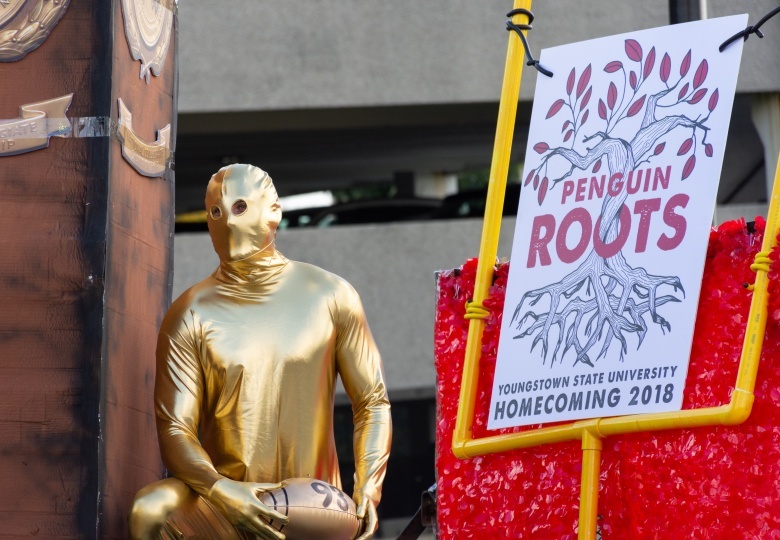 The homecoming parade is an event that features floats from numerous student-led organizations and alumni. 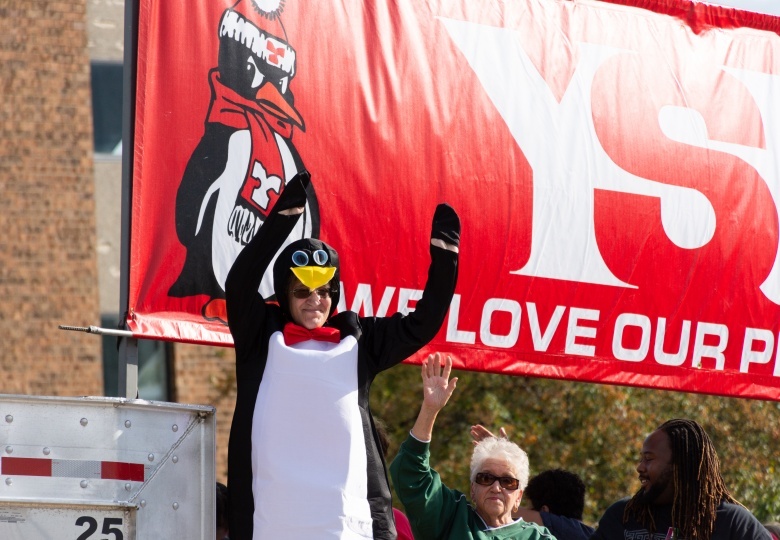 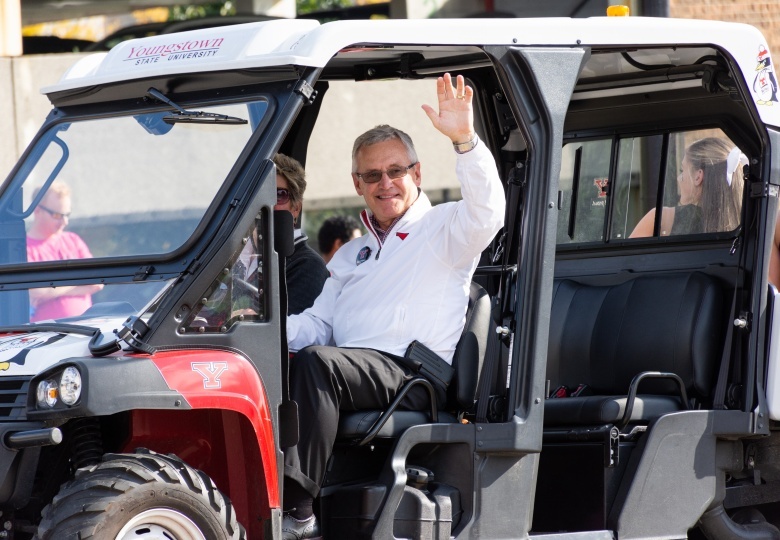 The theme for this year’s parade was “Penguin Roots,” as the student organizations had a chance to choose a YSU alumnus and feature him or her in their floats. 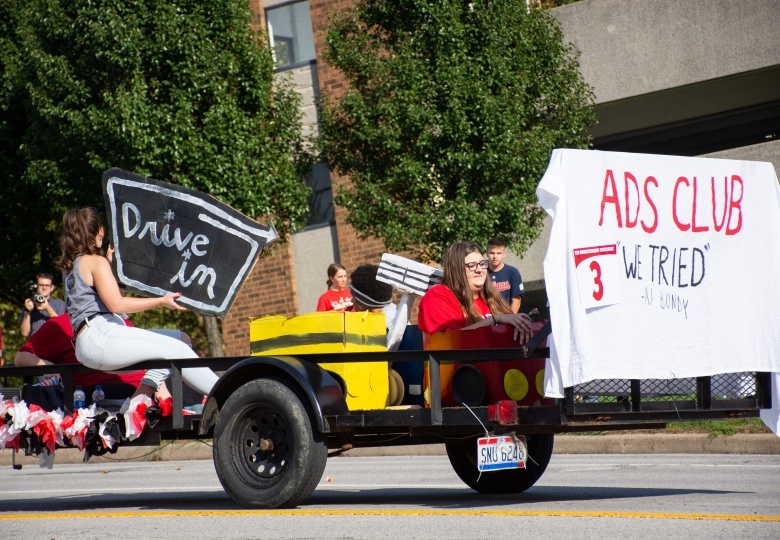 Participating organizations included Alpha Omicron Pi, Sigma Tau Gamma, Delta Zeta, Sigma Alpha Epsilon, Alpha Xi Delta, Theta Chi, Alpha Phi Delta, Zeta Tau Alpha and Sigma Chi, as well as the Youngstown Student Education Association, iPals Community and the Advertising Club. 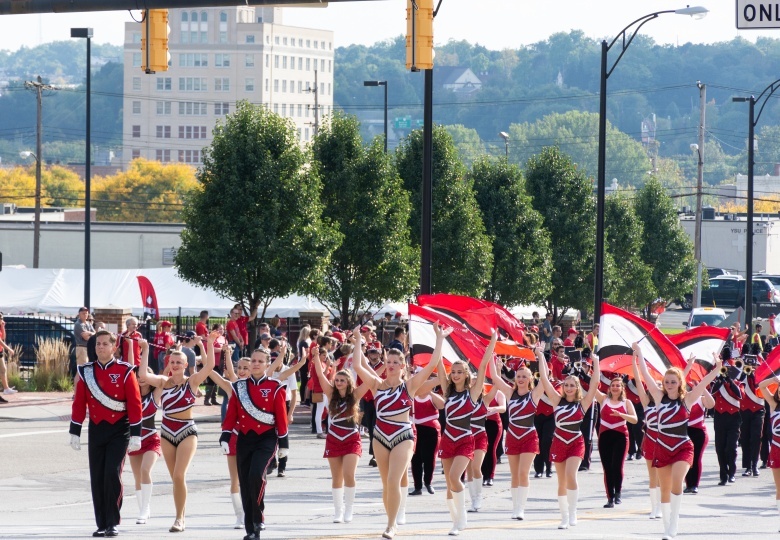 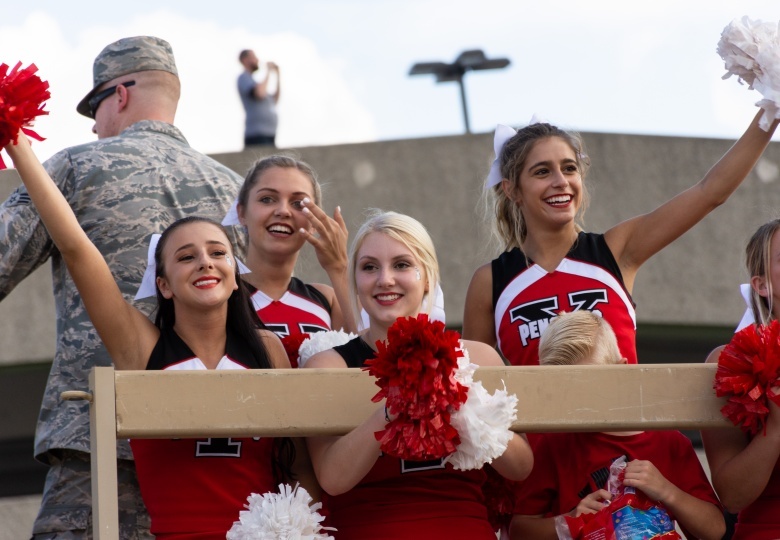 Carrie Anderson, assistant director for student activities at YSU, said the parade was a great way for school alumni to get recognition and to be honored by current students now. 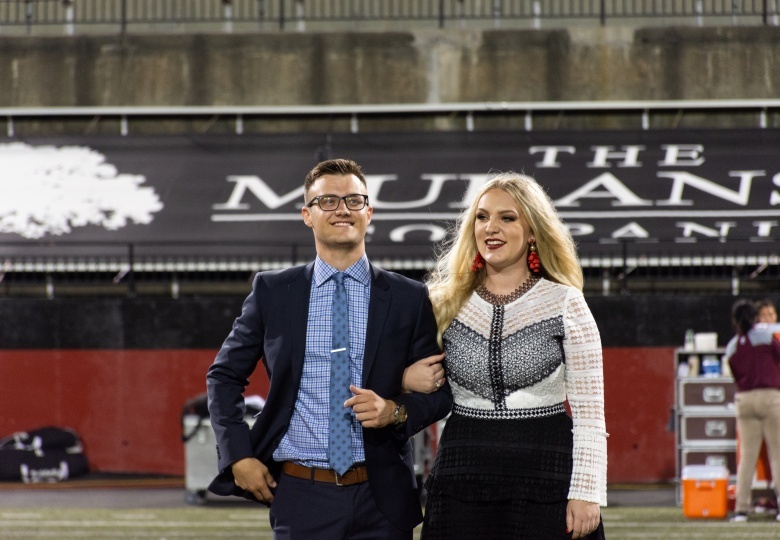 Morgan Sanner, current leader and three-year member of Alpha Xi Delta, said that she loves homecoming and the week-long celebration gives everyone a chance to commemorate all of the hard work done by the students now and the groundwork laid by the alumni. 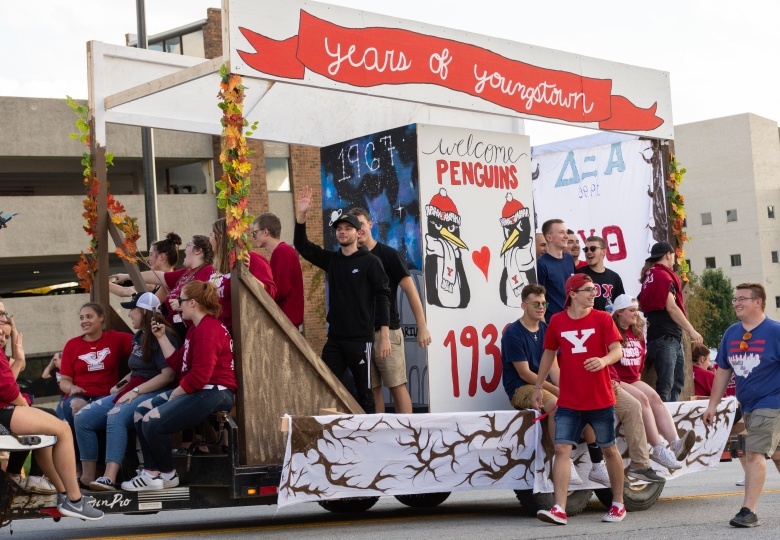 Sanner’s sorority had a float in the parade, and their theme was to meant to represent YSU throughout the university’s history. 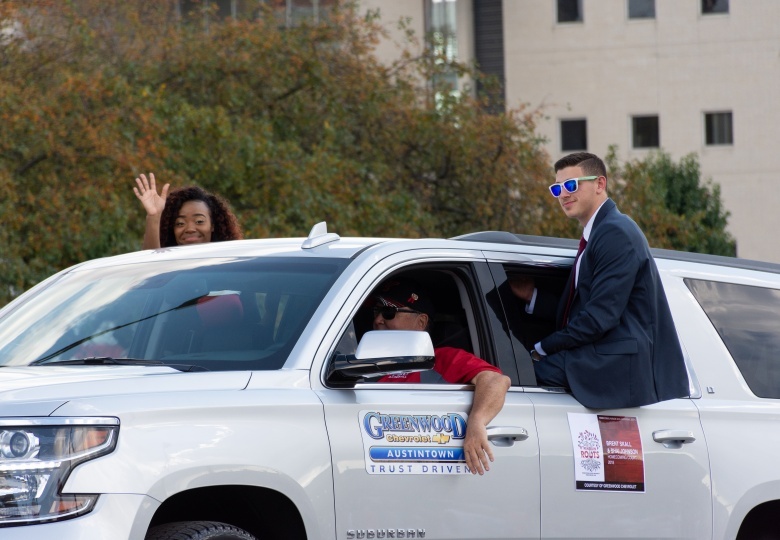 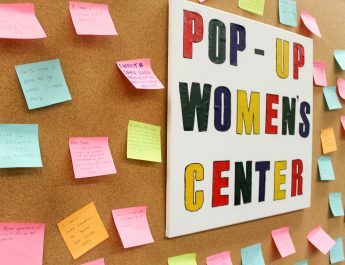 “We wanted to be sure we showed all of the pieces of what our university is today,” said Sanner, who is currently a senior majoring in human resource management. 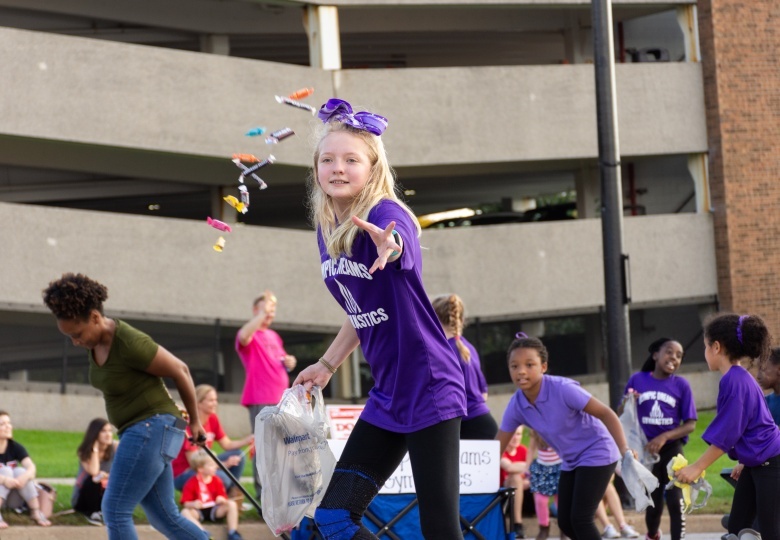 Each group had a chance to enter in the parade contest and be judged to win a prize. 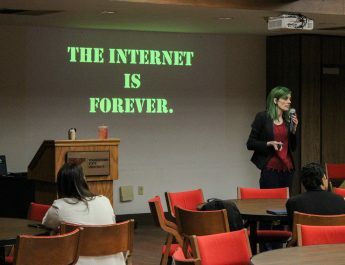 The top three places received cash prizes: $3,000 for first place, $2,000 for the second place and $1,000 for third place. 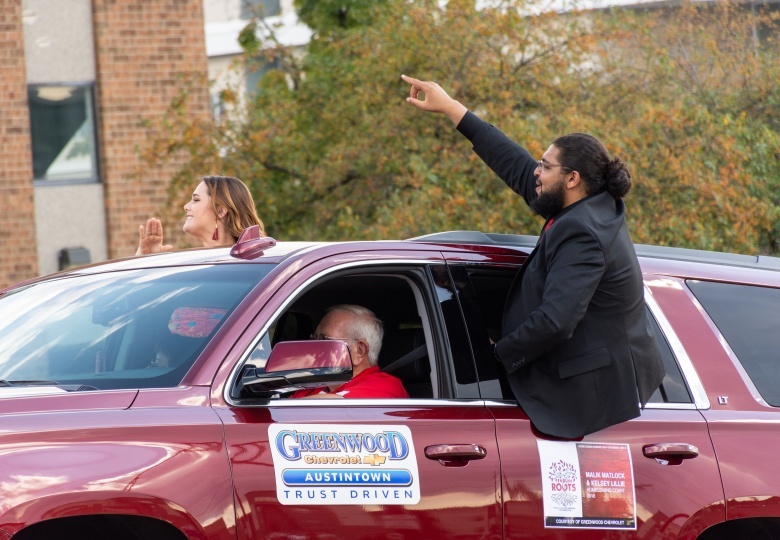 Judging for the floats began at 2:30 p.m. and the parade started at 4 p.m. on Wood Street. 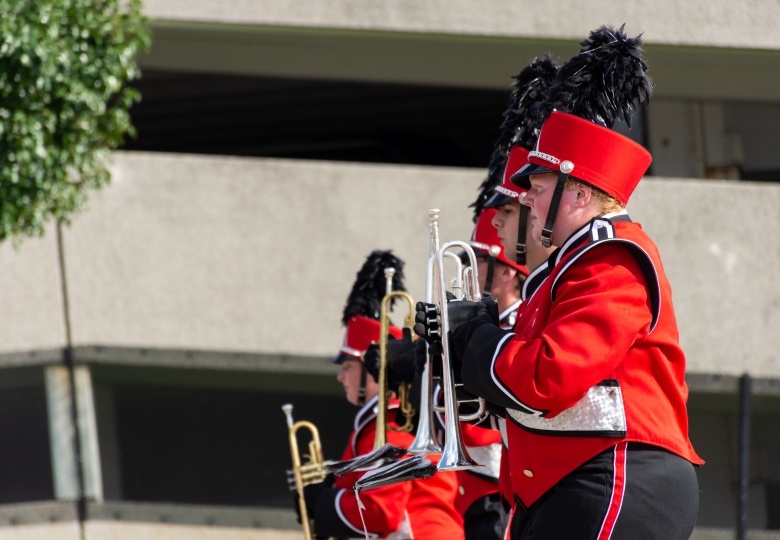 A 25-point rubric was used to judge the flats entered in the contest. 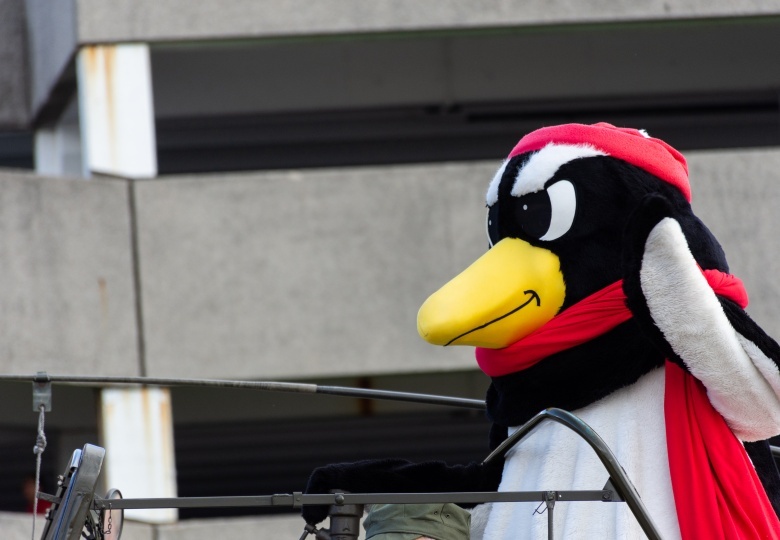 The categories included Penguin spirit, craftsmanship, overall appearance, theme and originality. 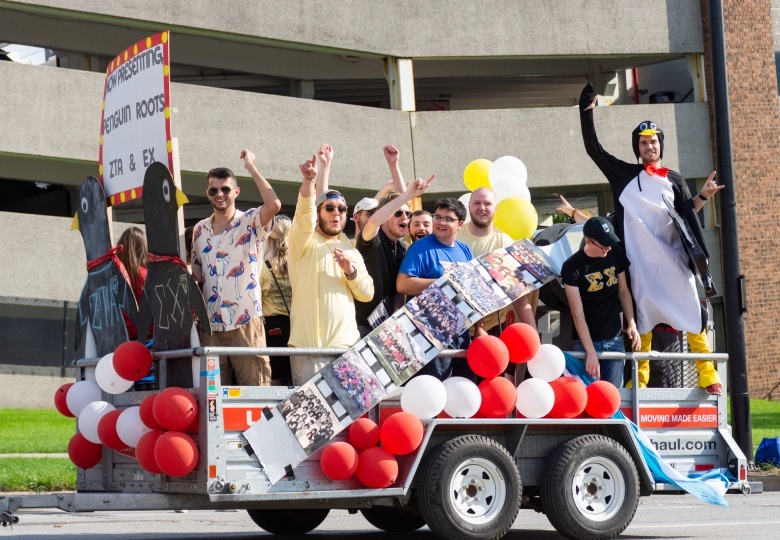 There was also an honorable mention trophy categories including most spirited, most creative and best theme-oriented. 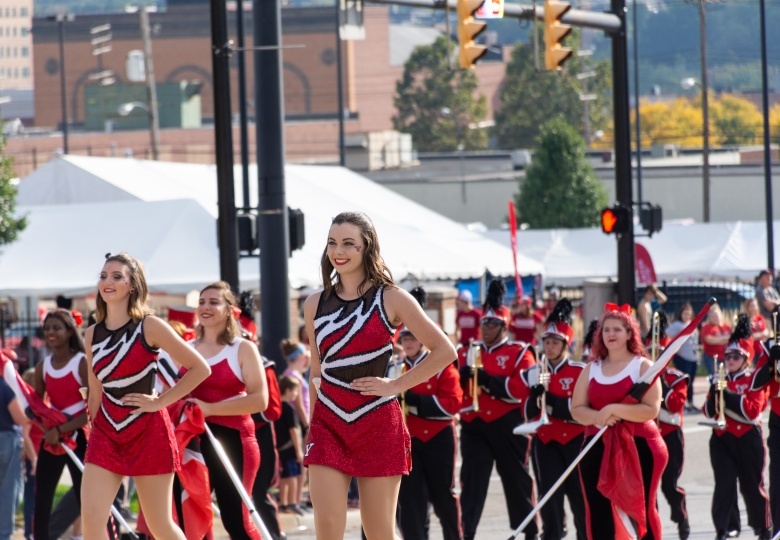 Abby Seidel, a junior majoring in exercise science and pre-physical therapy, thought Homecoming Week was a great time to see everyone come together and show their school pride. 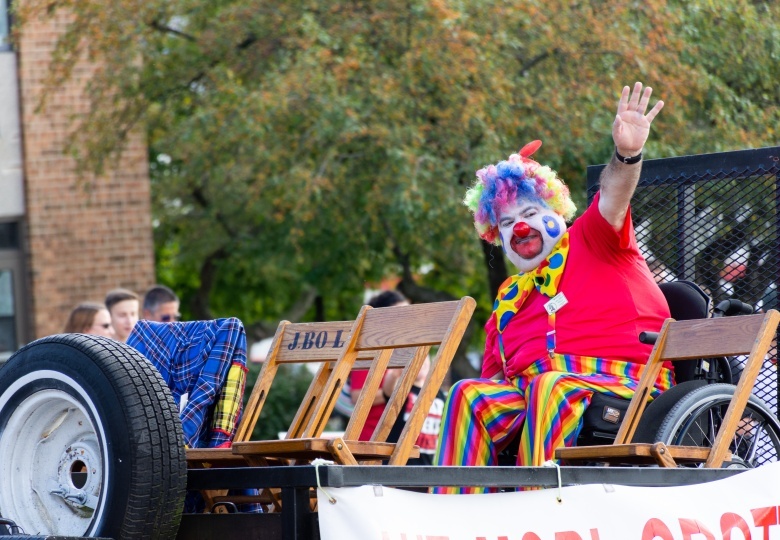 “I like the Fall Fire Festival, but I feel like they can incorporate more to it,” said Seidel. 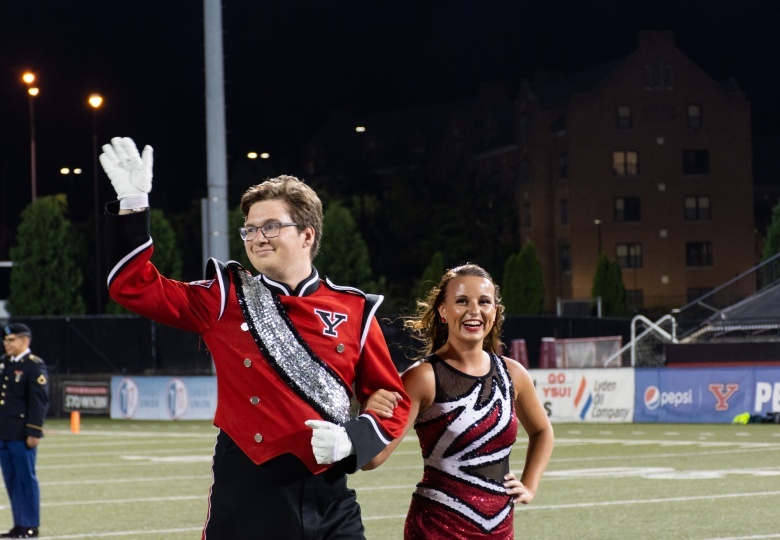 She thinks that YSU could add more activities throughout the week to make it more fun and it could lead to a higher attendance from the students.